Product prices and availability are accurate as of 2019-04-19 05:48:36 EDT and are subject to change. Any price and availability information displayed on http://www.amazon.com/ at the time of purchase will apply to the purchase of this product. 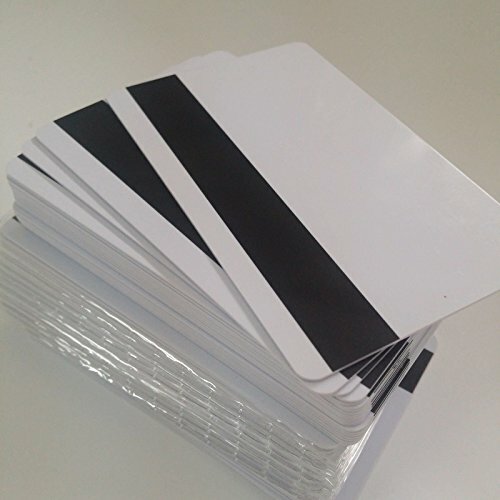 The Magnetic Card is the most consumed and the most popular card, made of PVC material. 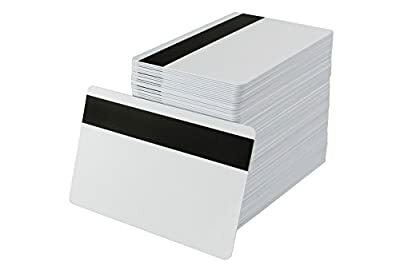 International standard size (86 * 54 * 0.76mm).Withing delicate outlook and feel smooth, it has a lot of functions as cash storing, access control, membership identification.The Magneci Card widely applied in various fields such as banking, telecommunications, transportation, business, securities, supermarkets, hotels, beauty salons, pharmacies, hospitals, fitness, photography, glasses, restaurants and other areas. Applications: Enterprises, bank, traffic, insurance, super marketing, parking, school, library management. Access control, etc.